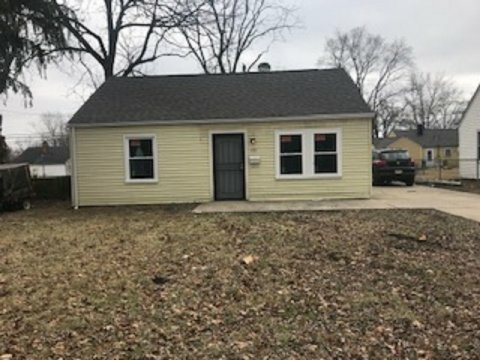 REO house Columbus OH 43211 is for Sale! 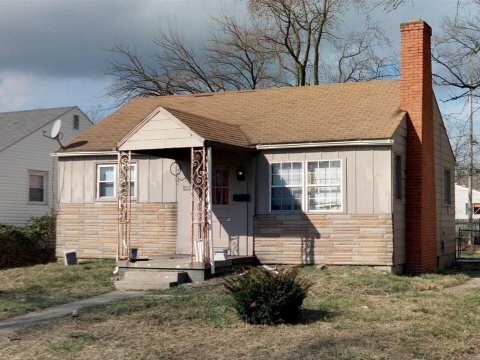 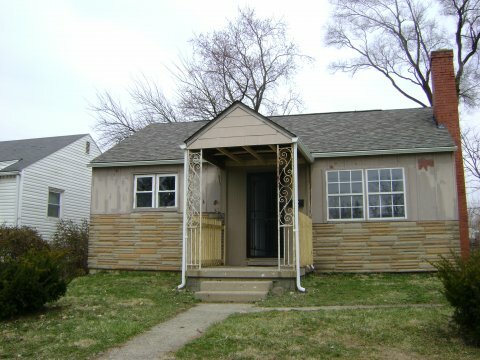 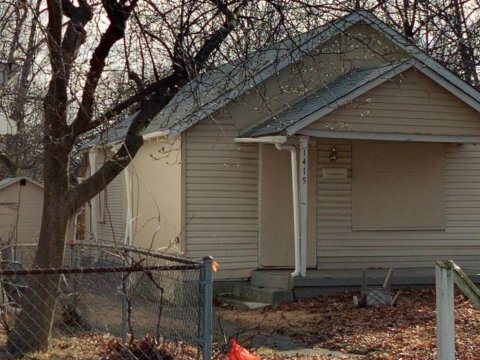 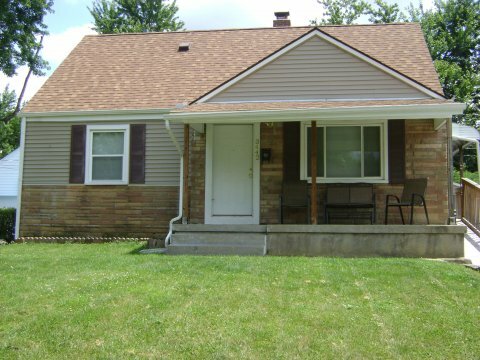 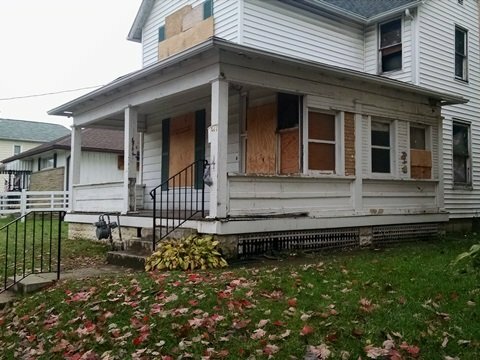 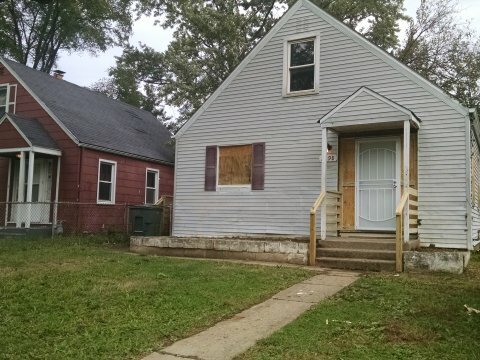 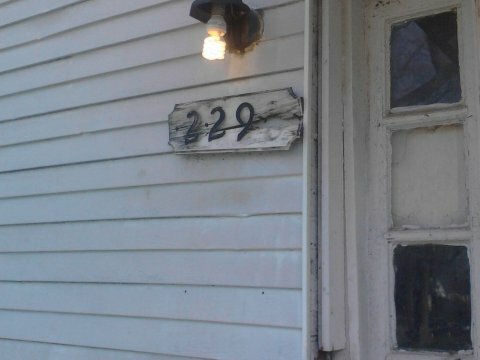 Cheap Property in Lima OH-is not a foreclosure property or bank owned reo. 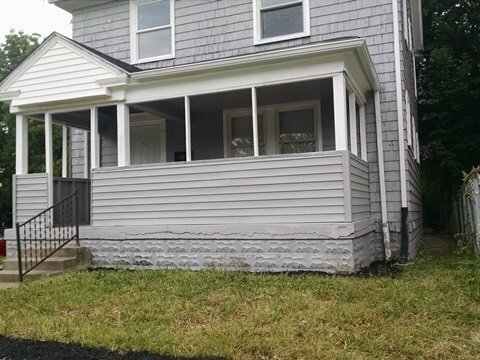 House for Rent in 43211- Remodeled and Ready to Move Into! 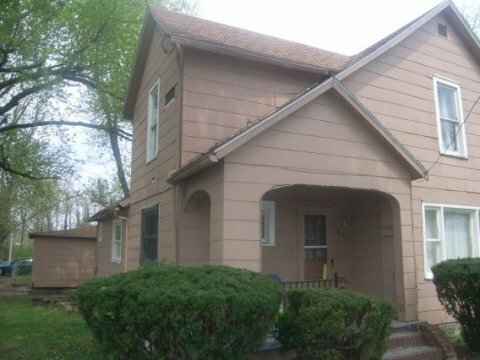 Owner Financed House for Sale 43206 – No Banks Needed!